The Health and PE learning area aims to provide a curriculum for Horsham College students to enhance their ability to live healthy and productive lives. The program aims to gives students the skills to be active in a range of different activities and learn important health information to improve all aspects of the health. With the addition of electives and the Peak Performance program, the curriculum gives students the opportunity to enhance their skill base and consolidate health knowledge. VCE subjects in senior years include Health and Human Development, Physical Education and Outdoor and Environmental studies. 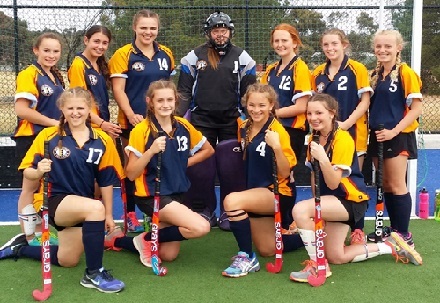 Horsham College students have the opportunity to participate in a range of different organised sports at both a school level, regional level and state/national level. 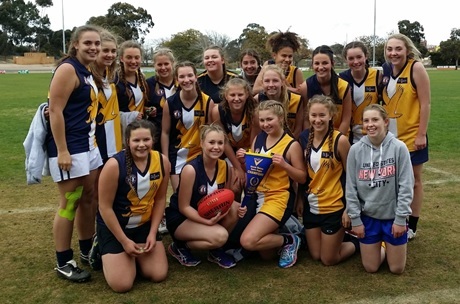 A full range of sports and events can be seen on the School Sports Victoria website. 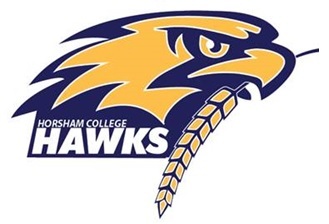 Horsham College prides itself on sportsmanship, positive participation and fair play. All students enrolled at Horsham College have the opportunity to try out and be involved in our sporting program.